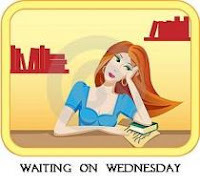 This entry was posted in Waiting On Wednesday and tagged 2012 debut, CJ Redwine, Defiance, dystopian novel, EM Castellan, fantasy, Waiting On Wednesday, WoW, YA Books, Young Adult literature. Brilliant pick! 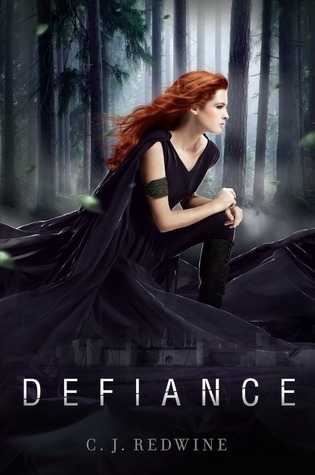 I hadn’t noticed the castle on the cover before…awesome! This was my first ever WoW pick! I’m desperate to read this book.